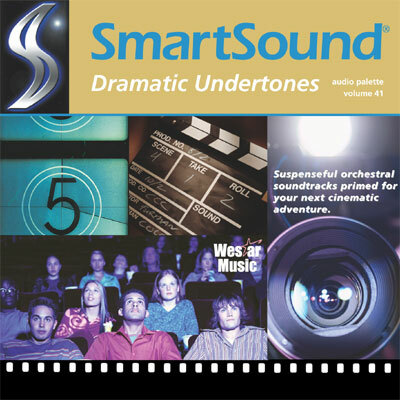 Suspenseful orchestral soundtracks primed for your next cinematic adventure. From dark and mysterious undercurrents to full-throttle chase sequences, these symphonic scores deliver a Hollywood punch without needing a big Hollywood budget. Take your visuals and your audience to tense and exciting realms with Dramatic Undertones.